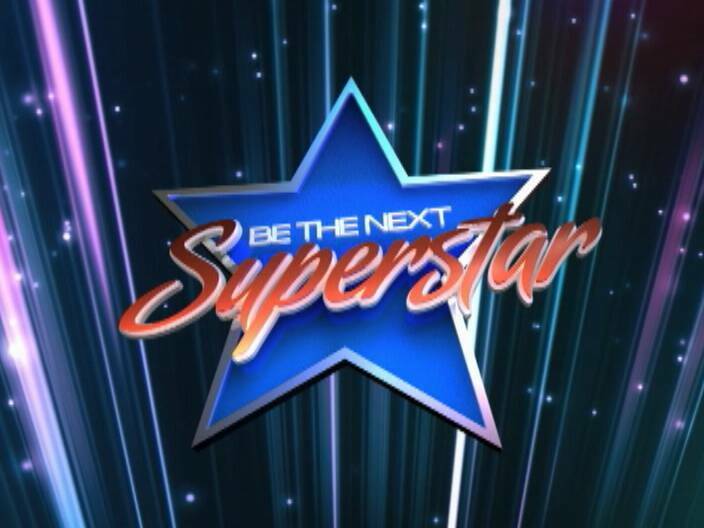 Home » Entertainment » You are the Next Superstar! 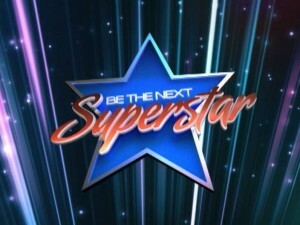 The third episode of Be the Next Superstar was postponed last week due to the threat of Hurricane Ernesto. But on Tuesday night, the engines were in full swing as the first knock out round for the show got underway. Three participants from Group A fought for a spot in the show and at the show’s end Jermaine Garnett came out on top. Eleven performances then took center stage; from an off the wall show-stopping dance, to jaw-dropping vocal performances and laughter-filled dramas—SUPERSTAR performances! The judges had their say and now it’s up to you to text for your favorite performances to star 7-8-2-7. Jermaine danced by himself because sharon just can’t dance period, she no even injure her foot dat da lone lie. Cayo people dissapointed for his poor choice for a partner.